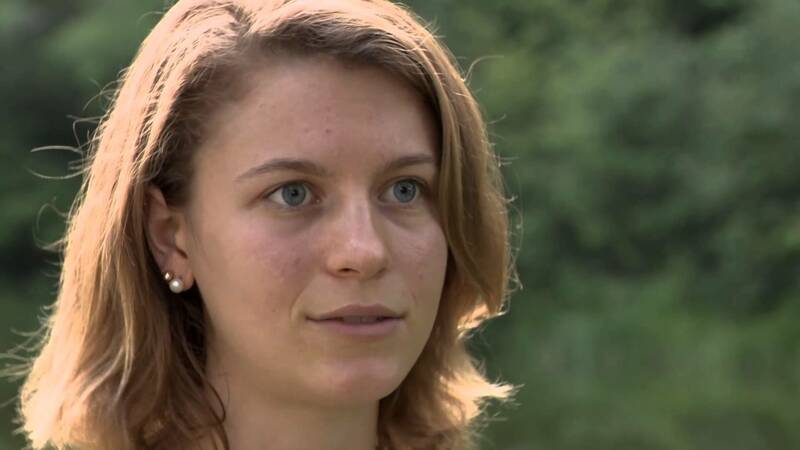 In this Road to Geisel video, first year student Lauren Fall describes a special orientation week activity that she participated in at the Geisel School of Medicine. 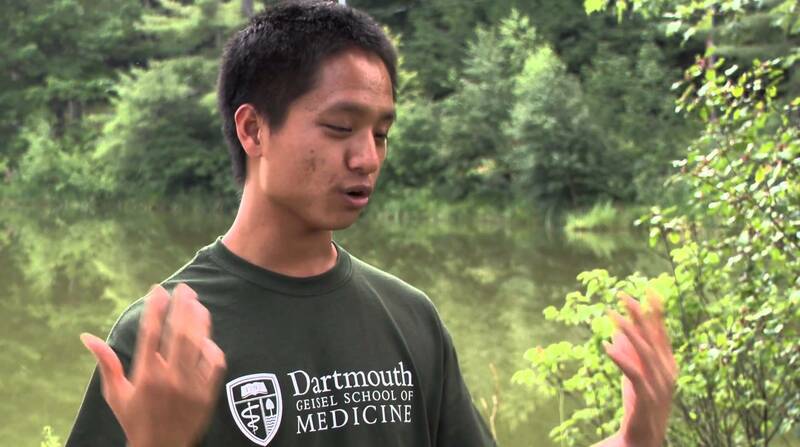 In this video, first-year medical student Andrew Huang talks about how the combination of a small-class size, a strong sense of community, and the ability to complete rotations at diverse teaching hospitals is what attracted him to Geisel. Dr. Norm Payson’s experience as a scholarship student at Dartmouth inspired him to donate funds to help ease the pressures of debt for medical students at the Geisel School of Medicine. Geisel medical students Andrew Siedlecki and Evelyn Bae talk about the student-created Vision Screening Program at the Good Neighbor Health Clinic. 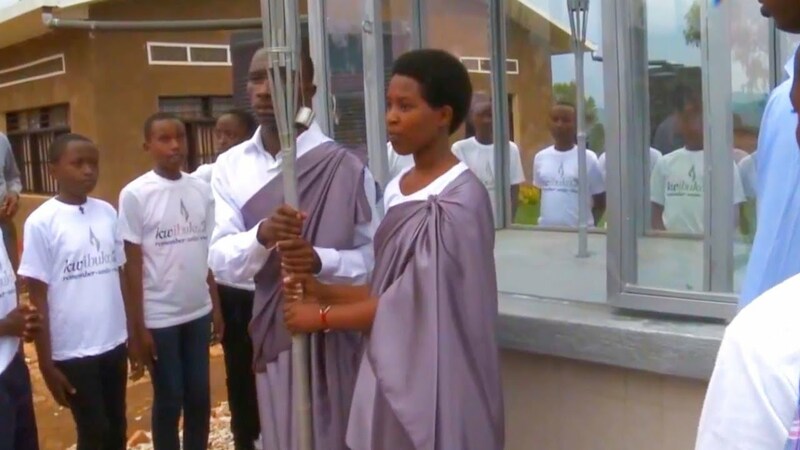 In this video, Lisa Adams, MD, global health dean at Geisel, tells of the change already happening in Rwanda…and the impact on the country’s health as hundreds of new specialists enter the workforce in the coming years. When Holly Andersen, MD, arrived at Dartmouth as an undergraduate, she had no intentions of becoming a doctor. 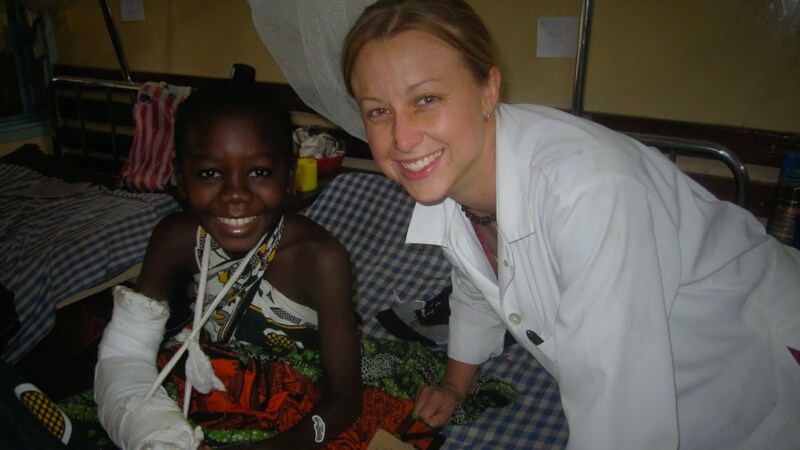 But that soon changed when she began learning from physicians and scientists at the medical school. Her interest in brain and behavioral sciences spurred her pursuit of a Dartmouth degree in neuroscience, and she graduated with a new-found passion for medicine and improving lives. Dr. Jean-Luc Nkurikiyimfura explains how the Human Resources for Health program is helping to rebuild the country’s health-care system with the help of Geisel and other U.S. medical schools. 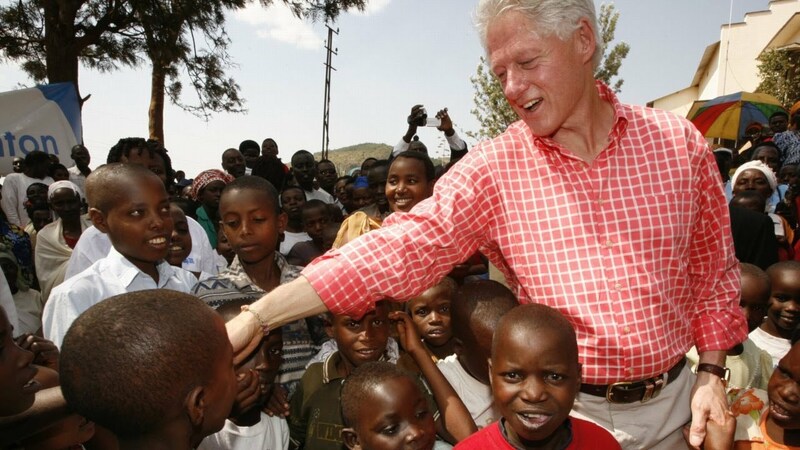 Address health inequities wherever they occur. 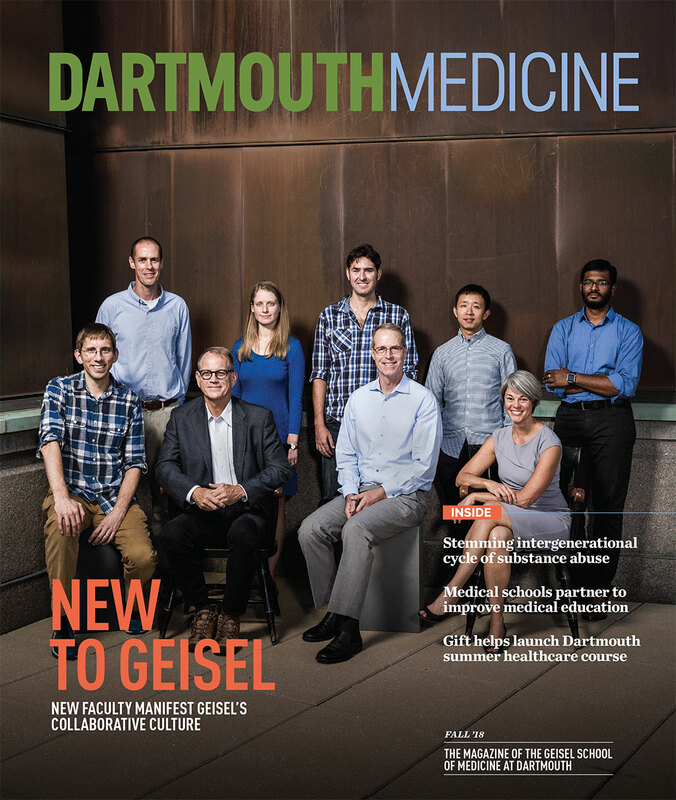 That focus is key to the mission of the Geisel School of Medicine at Dartmouth. 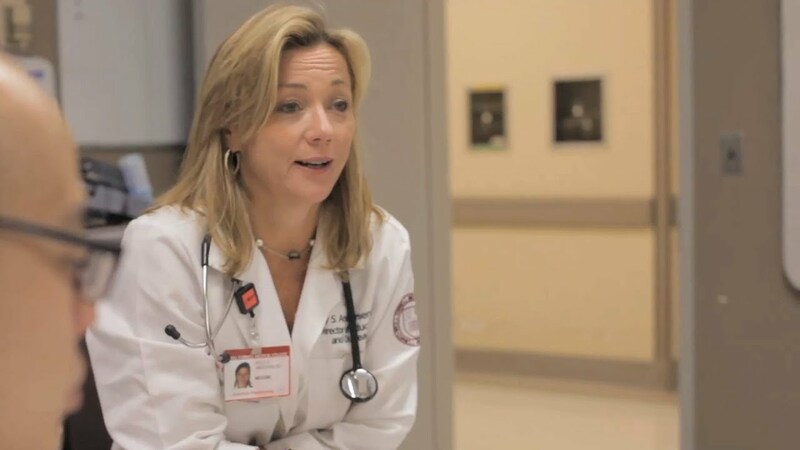 In this video, Lisa Adams, MD, associate dean for global health at Geisel, speaks about the medical school’s commitment to underserved communities and its role in an increasingly interconnected world. On March 8, 2014, a group of Geisel students, residents and alumni faced-off against the University of Vermont medical school on the Dartmouth ice in Hanover for an annual hockey clash known as the Specimen Cup. Growing up in Nigeria, Geisel School of Medicine student Ayobami “Ayo” Olufadeji learned firsthand what it means to live in a community without enough doctors—and he’s committed to changing that.